It feels as though we’ve seen this before. 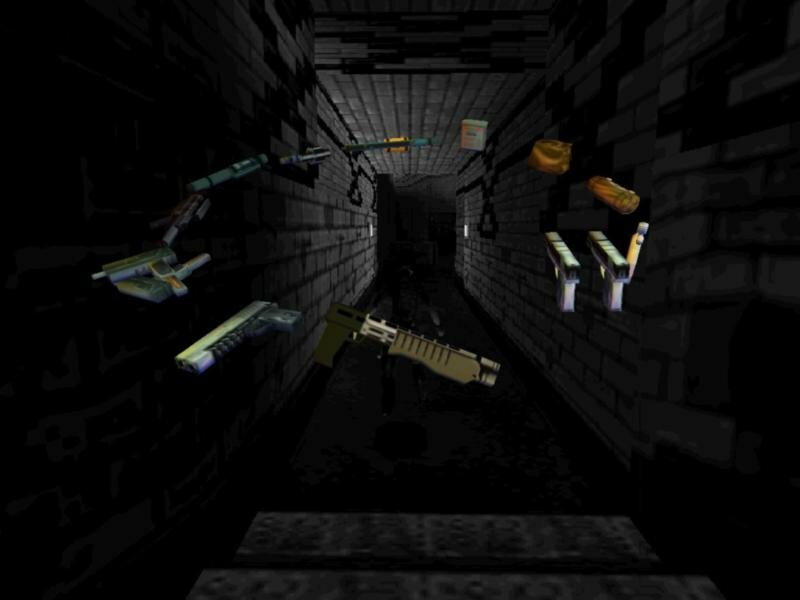 The visuals have received a minor overhaul. Just look at those particle effects! As was the case with Tomb Raider II, developer Core Design presents us with a host of satisfactory levels in less than inspiring locales, plus a generally darker tone. 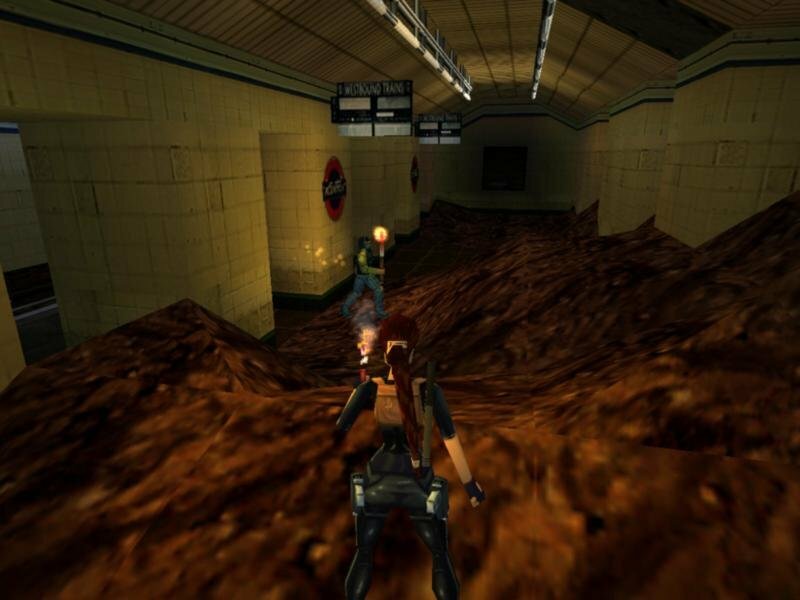 Even so, does your idea of an exotic adventure involve exploring the London Underground? 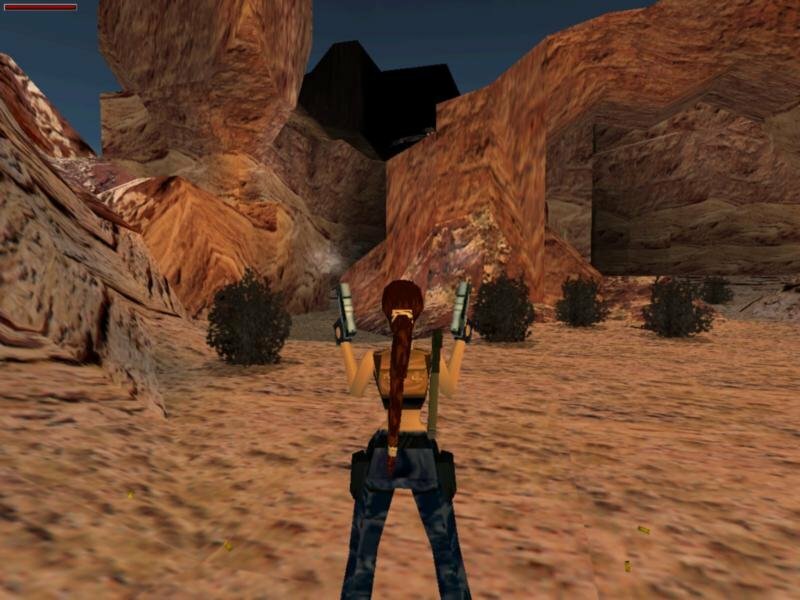 What about a trip through Nevada, into Area 51? Does bumping into a dissected alien sit right with you? 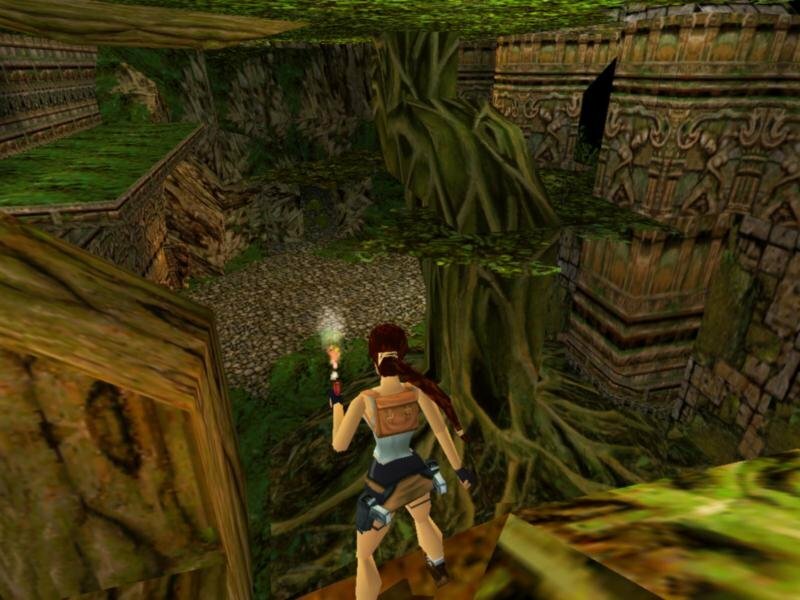 If you don’t care about where the adventure is taking place, you can take solace in the fact the levels feature good puzzles, though they require a lot of backtracking. However, the game goes out with a bang, as the final Antarctica levels are excellent, with a nifty mine car ride right out of Indiana Jones and the Temple of Doom. The game is clearly not aimed at novice raiders, as the level of difficulty has been notched up considerably, to almost frustrating levels. 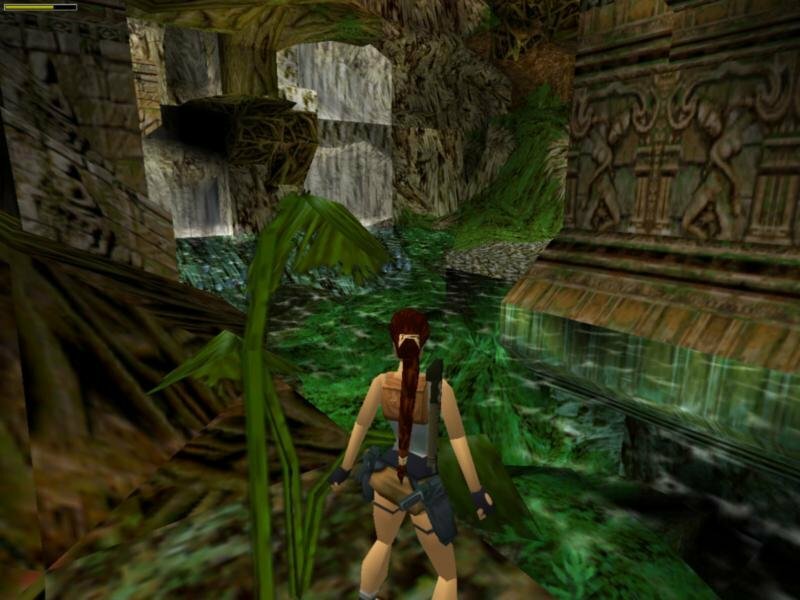 As complex as they are, the level designer’s greatest achievement is never trapping the player in an area; however, a lack of clear goals often leave you fumbling around randomly pressing buttons and flipping switches. 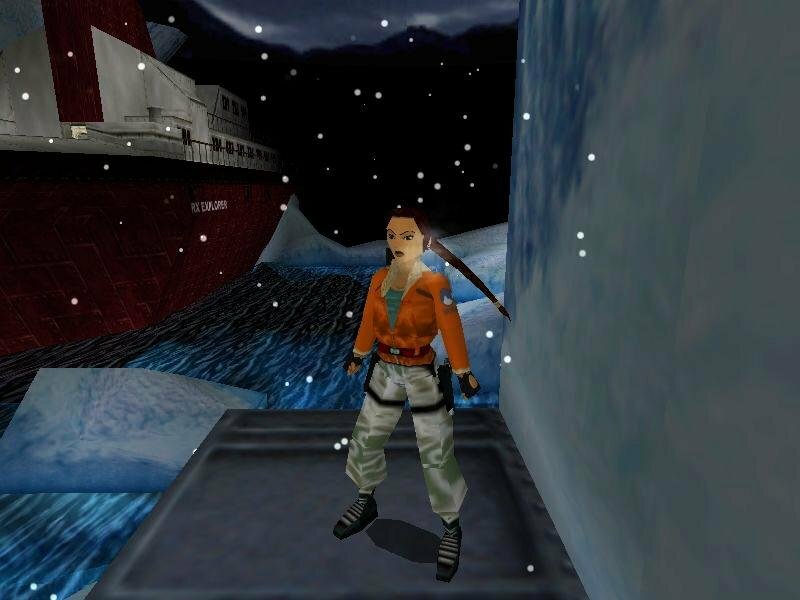 But the levels are full of things to do and feature fewer dumb enemies than Tomb Raider II, although as a consequence you’ll face considerably more traps. 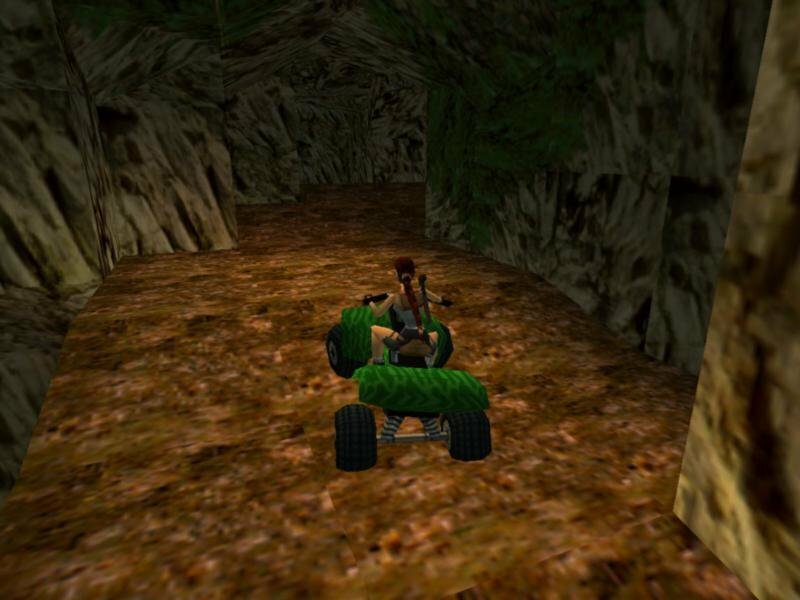 The best new feature of Tomb Raider II is the addition of vehicles, although their implementation within the levels seem ocasionally dodgy. A few times you’re given insufficient space to meneuver them, and with every turn liable to send you off the edge of the universe, you too often find yourself carefully inching forward than pulling Mad Max stunts. 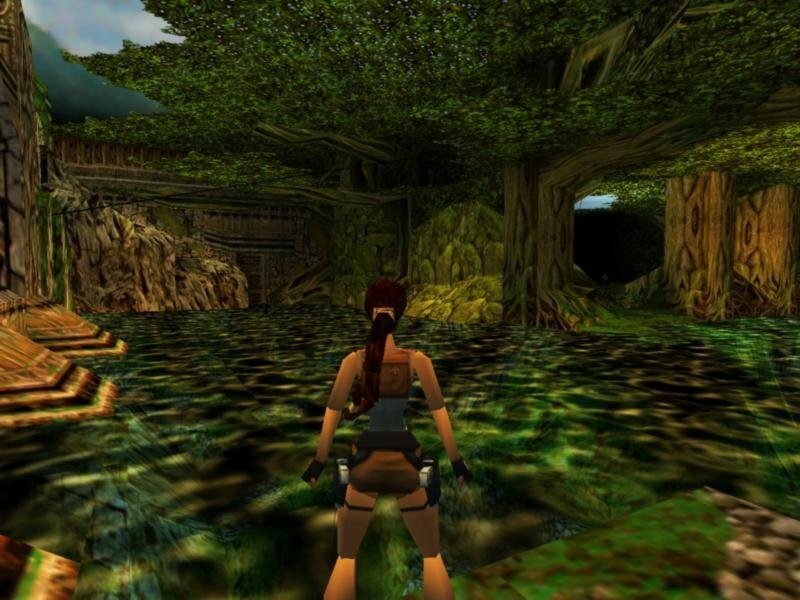 The first traversing through the jungle feels like a chore. 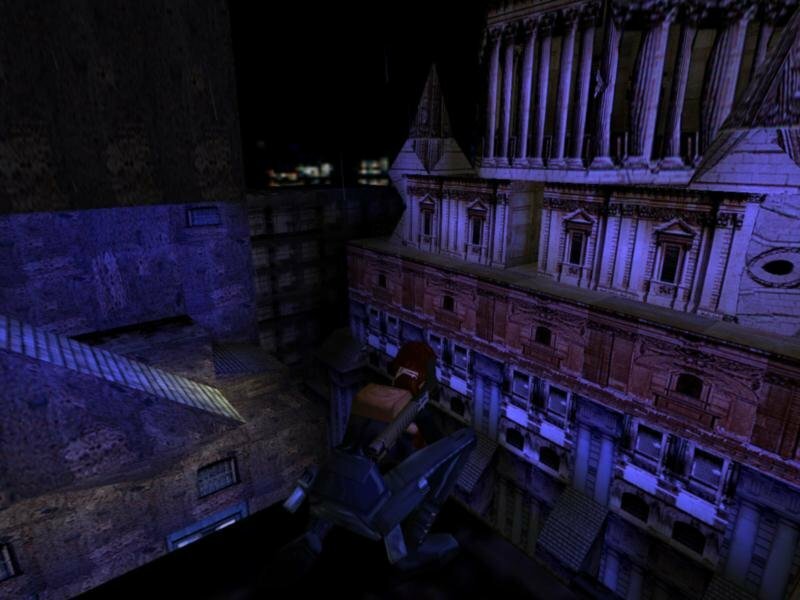 Parts of levels include ATVs, mine cars, kayaks, and speedboats, and while the levels don’t always do them justice, the controls are actually feel quite natural. While there is fun playing the game, there’s also a feeling of sloppiness throughout. 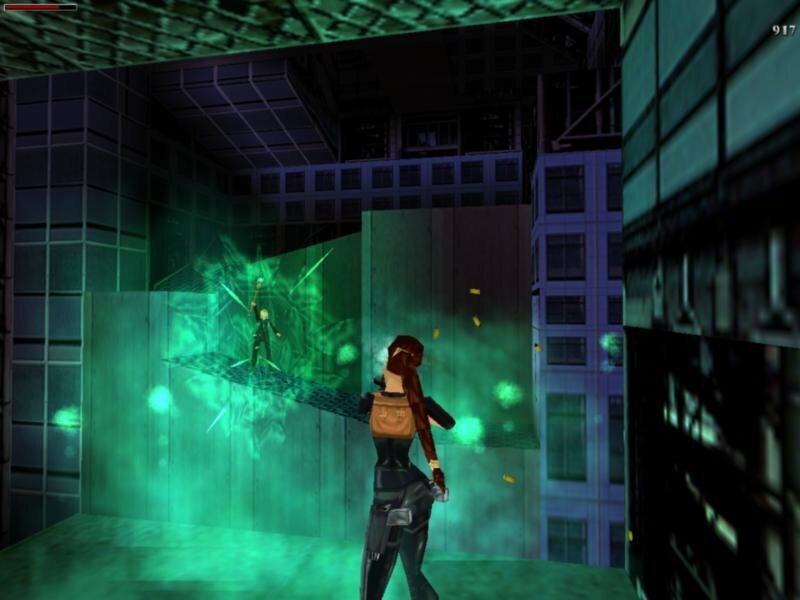 The 3D technology, which has received a minor tune-up in the form of colored lighting and smoke effects, is still rough. 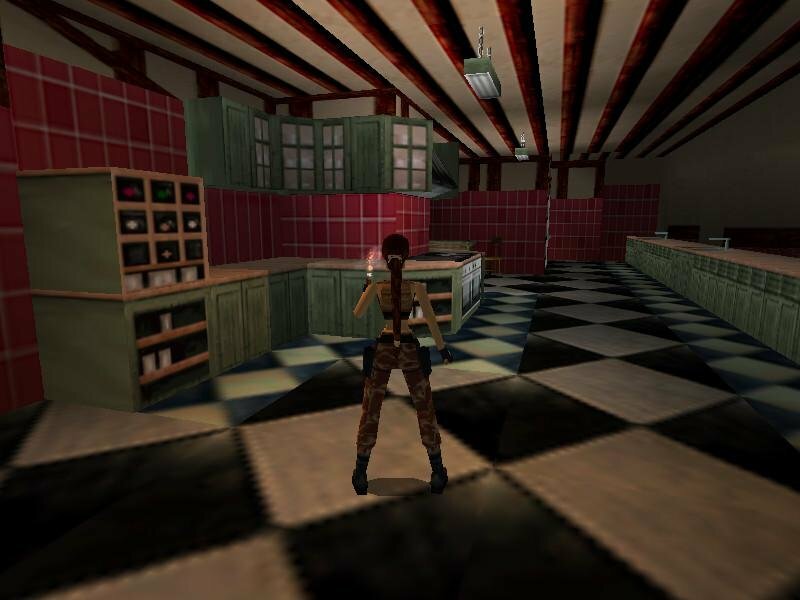 While they’ve added “triangles” to the room geometry, the basic building block remains the square. 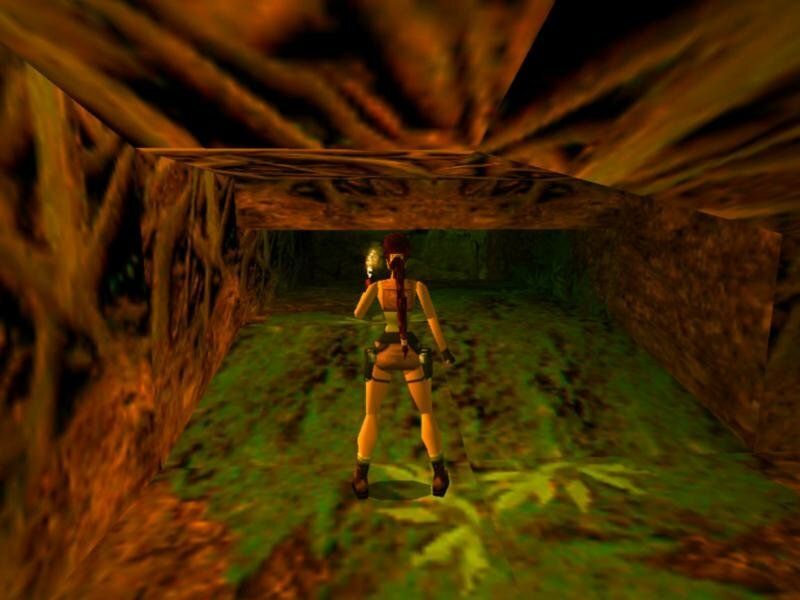 While this works fine for indoor environments and the “tombs” of the game’s name, it really falls apart outside. 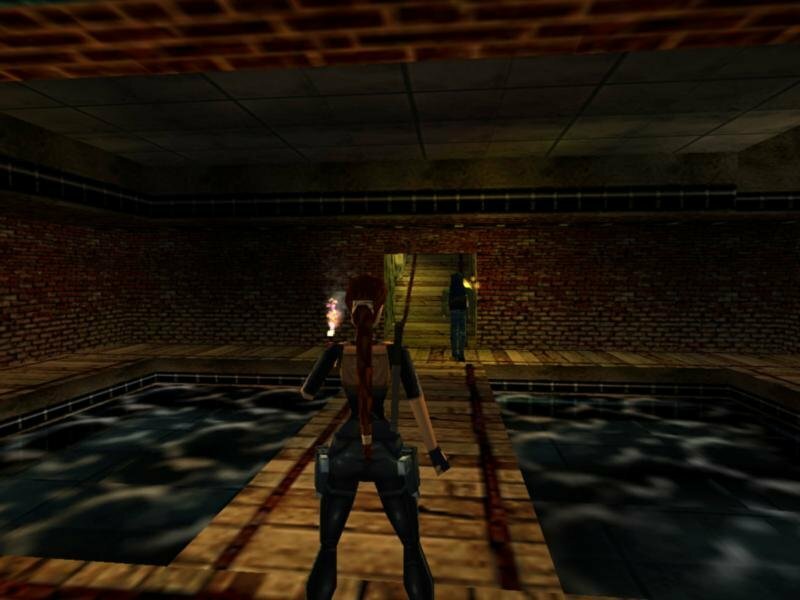 Along the same line we have an assortment of bugs, from minor (faulty texture tiling) to severe (Lara dropping dead for no reason whatsoever). 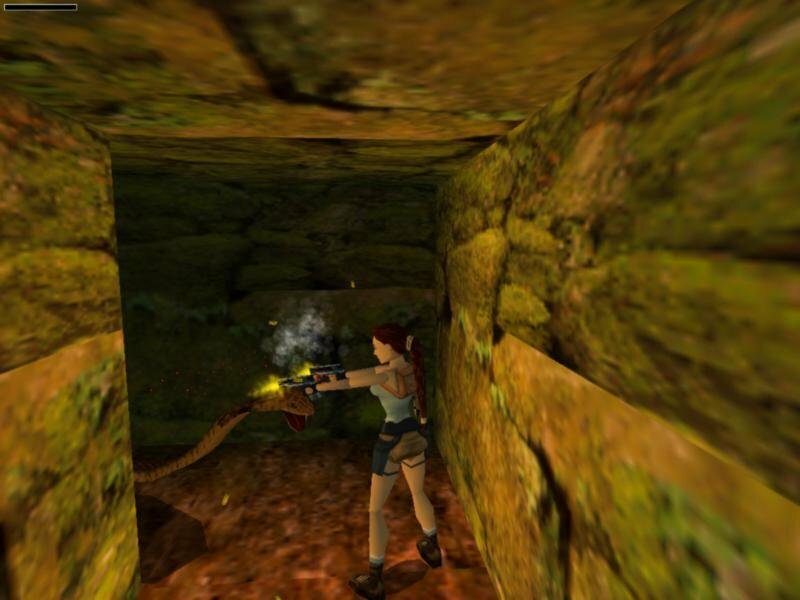 It’s also worth pointing out that Tomb Raider III is essentially the same game the third time in a row, except with an added difficulty (some might welcome the challenge) only offset by a few potentially game-killing bugs which still linger within the code. 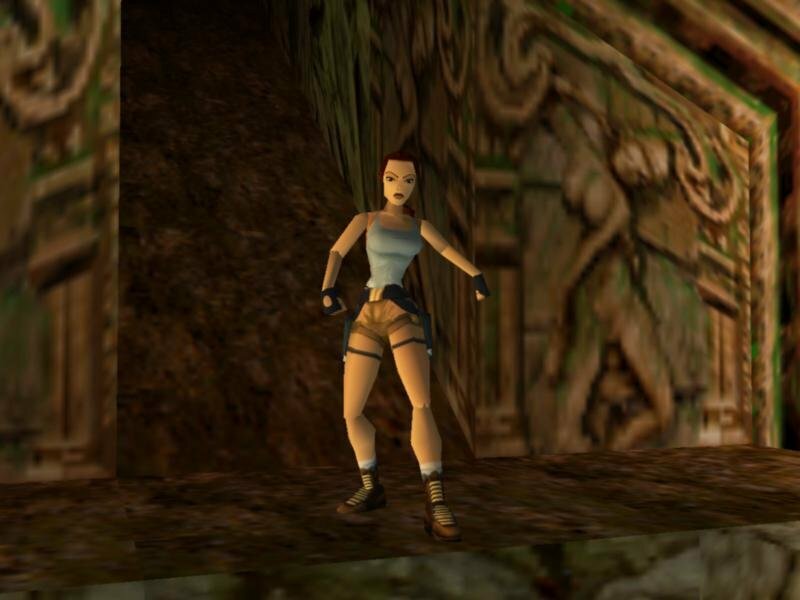 Those eager to try classic Tomb Raider might want to give the first two games a look instead. Is this safe? I hope it doesn’t contain viruses, or worms. I have Avira and have never gotten a virus from these games. All linked files get tested. 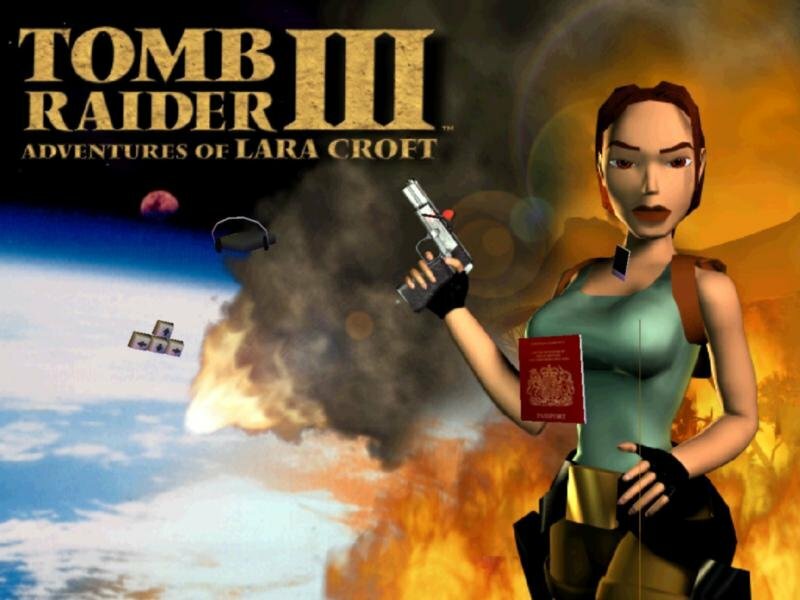 Oh My Lord, I am such a Tomb Raider 3 Fan, but I have PS1 and PS2, and none of the memory cards I have will be detected by these systems. 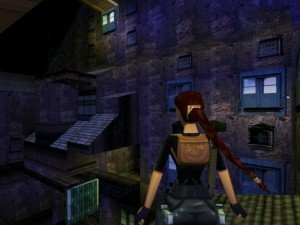 My PS1 and PS2 are obviously gone and need replaced, so I search another option, PC, but you need Windows XP/ME or 7, and all our computers we just upgraded to 10. OMG….. Come on Sony, what does a loyal follower and HUGE fan have to do to be able to play this game again. 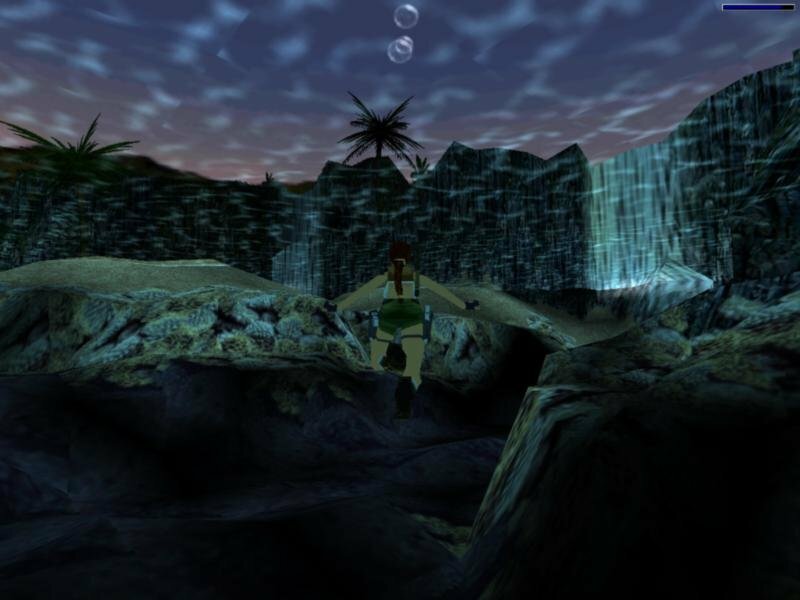 I’ve never seen such a popular game and beloved game as Tomb Raider 3 become so hard to grasp in life. Thinking about downgrading back to crummy Windows 7 just so I can play it again lololol Lord help me…. Hey Scott. I get why you’re so upset. You can install something called a Virtual Machine on your computer which you can use to install Windows XP provided you have the disc (the Virtual Machine would not interfere with your Windows 10 installation). It’s either that or downgrading, or buying a second computer. Hyper-V from Microsoft is supposedly a good (free) program for this purpose. How do I use in Windows 7? Hi. Download it but I can not remove the file because it asks for a password!!!! Help!! !